Corby is an Austin expert and a finance wiz. 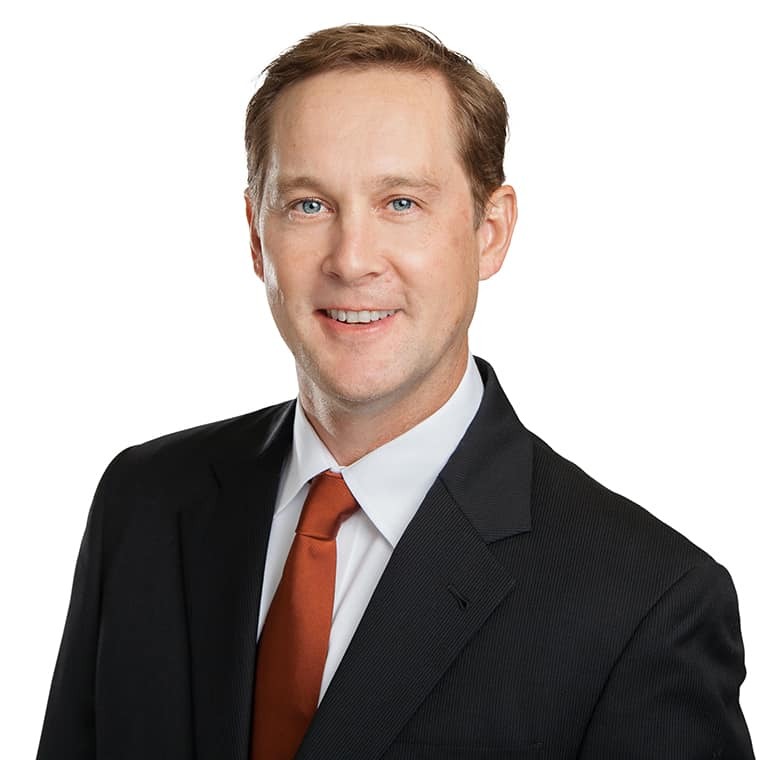 A native Austinitewith deep Central Texas roots, Corby knows the ins-and-outs and the major players in Austin’s commercial real estate scene. He served as Aquila’s Chief Operating Officer for almost 5 years, but recently decided to pursue other interests within our company. Corby cut his teeth in the commercial real estate world working with Endeavor Real Estate Group, where he specialized in office and industrial leasing. 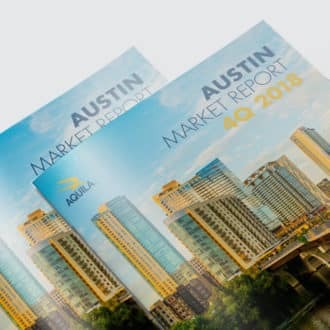 Immediately prior to joining the AQUILA team, Corby served as the Chief Financial Officer for PureSport, an Austin-based manufacturer of high performance sports beverages, where he oversaw all finance and accounting functions. A University of Texas alum, he’s a diehard Longhorn fan, as proven by the memorabilia that line the shelves of his office.